A new way to think about datainside an application. 8base is powered by Amazon Web Services. 8base as an extension of your team and partners in your success. 8base is on a mission to revolutionize software development. We work in an open, collaborative environment where every voice is heard, and everyone is held to the same high standards of excellence. If you want to change the world, join us. 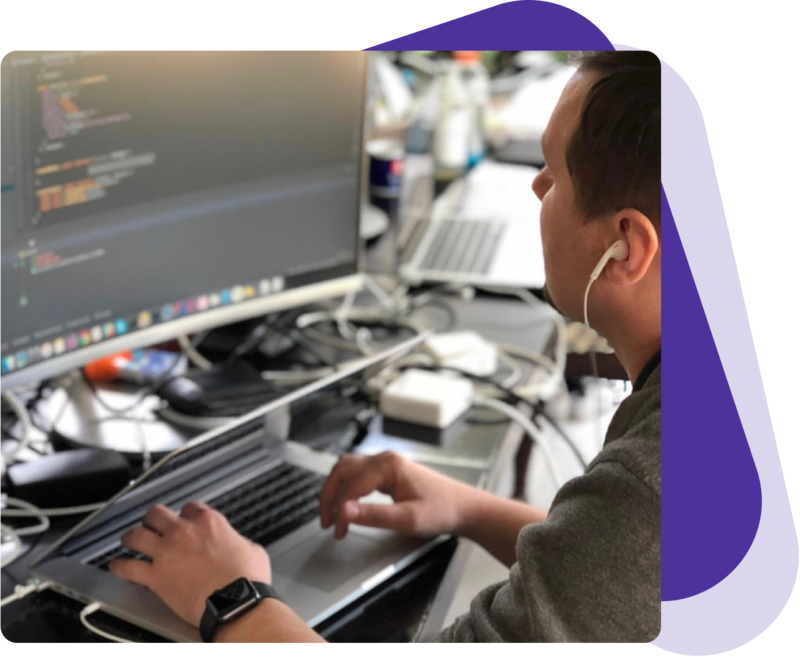 We are looking for curious, hard-working leaders to join our team and help empower our global community of software developers and business people. 8base also employs solution engineers to assist end customer on the platform with building software. Leverage the power of modern, best-in-class tools on 8base to build faster, deploy quickly, and scale infinitely. Sign up for free or simply stay in touch. 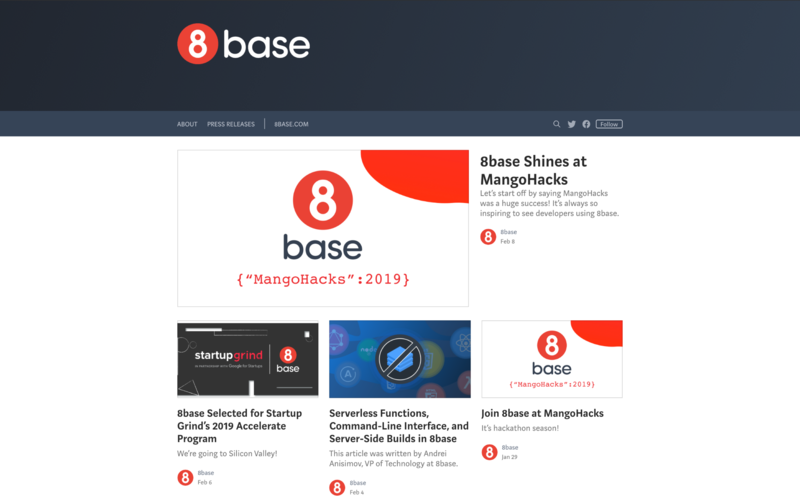 Get 8base news and announcements delivered straight to your inbox.